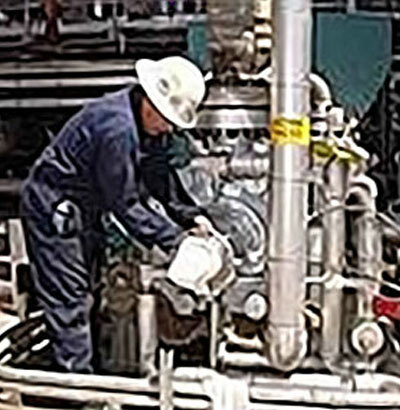 ABET Distributing USA, Inc. has been offering quality repairs for industrial pumps in Houston and surrounding areas throughout Texas since 2009. 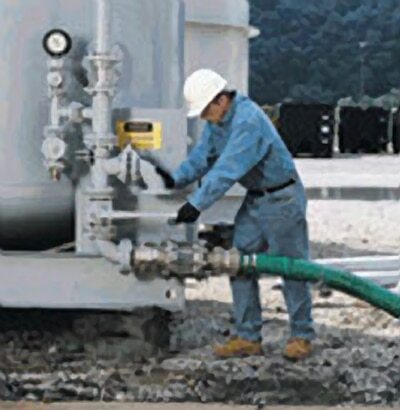 Let us help you with pump selection and troubleshooting. Our services include on-site installation and removal, start-up assistance, annual outages, and regular equipment maintenance. 24/7 Customer Service. 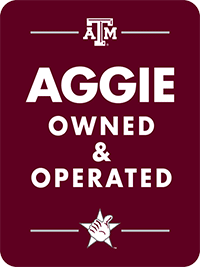 We come to you and get the job done. Fast response time with years of industry experience. Our field service technicians will keep your productivity high while we turn your job around in record time. 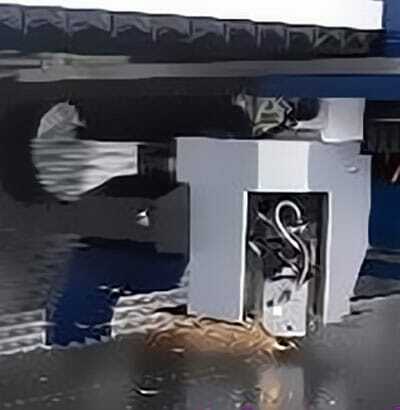 With our extensive machine shop rendering capabilities, ABET will produce high quality and cost effective solutions to your specialty, on-off, new or used product modifications. Consider us for all your needs as no job is too small. Sales and Servicing of all major brands with expertise in Summit, Goulds, Egger, Nomad, Peerless and Durco. Quick turn around times with guaranteed workmanship sets us apart from our competition. 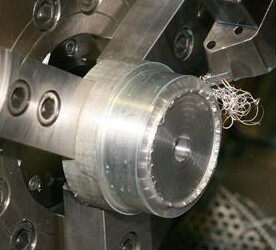 ABET accesses its complete line of cutting-edge tools for design and precision manufacturing. ABET will deliver timely and cost-effective solutions to keep projects on budget and on schedule. To request an estimate, learn more about custom products, contact us via email or phone today.